We love Lego. And we love cake. So what could be better than a Lego Cake! 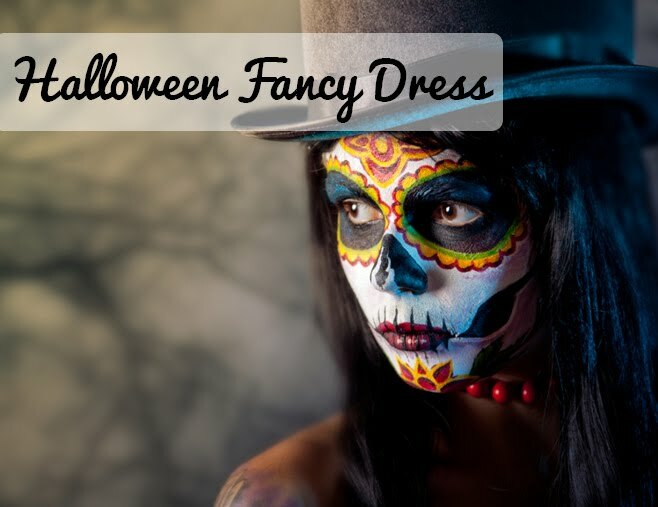 We love this idea and are really surprised by just how simple it is recreate. All you need is a freshly baked cake, lots of frosting, food colourings and marshmallows. Yep, marshmallows are the secret ingredient which completes the cake and creates the famous Lego studs on the top of the bricks. This awesome idea was first thought by the lovely bloggers at Betty Crocker and you can read their recipe and instructions below. It would make a great birthday cake for any young Lego fan and would be perfect to top off any Lego inspired party you might be planning. 1Heat oven to 350°F (325°F for dark or nonstick pan). Grease or spray bottom and sides of 13x9-inch pan. 2Make and bake cake mix as directed on box for 13x9-inch pan. Cool in pan 10 minutes; remove from pan to cooling rack. Cool completely, about 1 hour. Refrigerate or freeze cake about 1 hour or until firm. 3Meanwhile, in small bowl for each color, tint 1 cup frosting red, 1 cup frosting yellow and 2/3 cup frosting blue with food colors. Leave remaining frosting white. 4Using serrated knife, cut rounded dome from top of cake to make flat surface; place cake cut side down. Cut cake crosswise into thirds. Cut one of the thirds in half crosswise to make 2 squares. Place cake pieces on tray. 5To seal in crumbs, frost top and sides of 1 square cake with thin layer of blue frosting and 1 square cake with thin layer of white frosting. Frost 1 rectangular cake with thin layer of yellow frosting and 1 rectangular cake with thin layer of red frosting. Refrigerate or freeze 30 to 60 minutes to set frosting. 6Add final coat of frosting to each cake. Frost 4 marshmallow halves with blue frosting; place in square design on blue cake. Frost 4 marshmallow halves with white frosting; place in square design on white cake. Frost 8 marshmallow halves with yellow frosting; place on yellow cake. Frost 8 marshmallow halves with red frosting; place on red cake. Store loosely covered. To help give you a better idea of how to follow these tips and see how easy it is to create the lego building block cakes, check out the tutorial below to guide you through step by step. 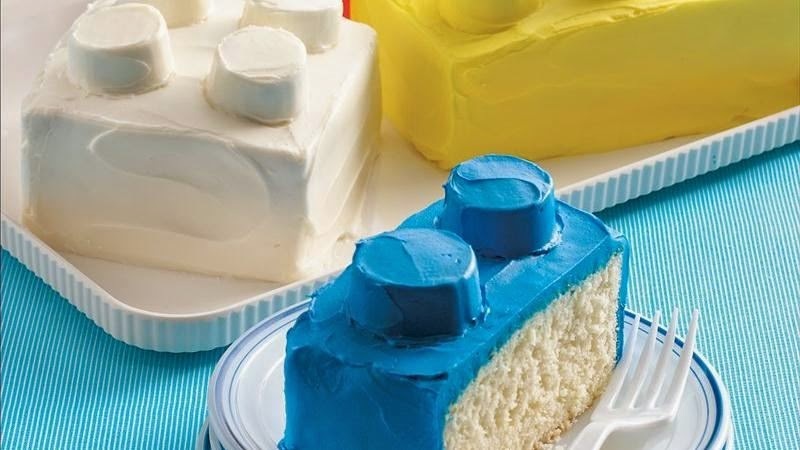 Will you be trying out this Lego Cake idea?